Breakouts are part and parcel of growing up and yet, many of us suffer from complexion problems well into adulthood. While dealing with bad skin is a completely normal part of everyday life, it can have a huge effect on the way in which we carry ourselves and how confident we feel. Luckily, however, there is a way around the issue and it doesn’t involve shoveling a load of chemicals on your skin. Ready for a better complexion? Mother nature can help you to beat the blackheads. It might seem contradictory to eliminate oily skin by adding more of it to your face but in fact, coconut oil contains a whole range of antibacterial properties that can help to combat the production of “bad” grease. 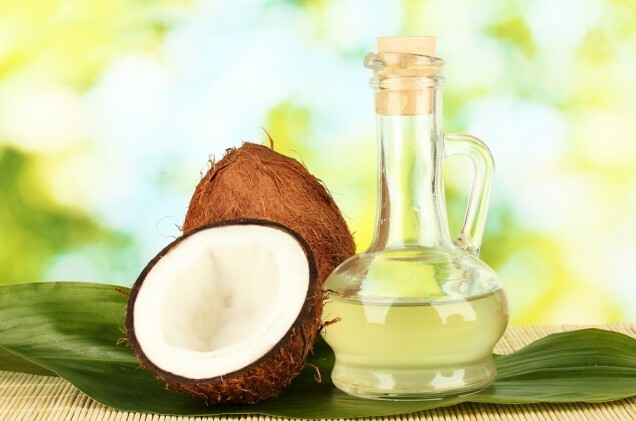 Massaging coconut oil onto your face will help you to cleanse your pores really well, getting rid of any built up dirt or grease from the natural environment. After your face is clean, try steaming your skin over a bowl of hot water, followed by a brief rinse with a cold flannel. Clean pores, clean skin! 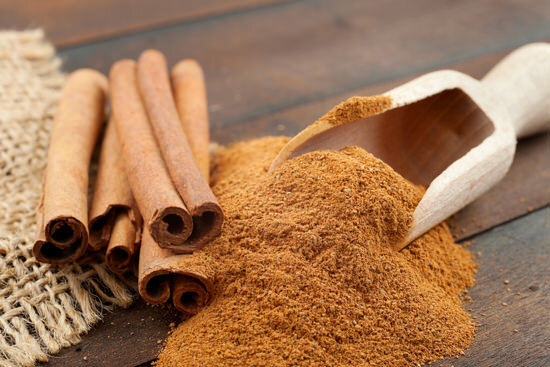 As well as being a delicious accompaniment to many dishes and desserts, cinnamon can be used as an effective part of your skin routine. In the fight against blackheads, the spice is best used mixed with lemon juice to form an antibacterial paste and applied to the skin. After a few minutes, you can rinse off the mixture and enjoy better, clearer skin. Unbeknownst to some, egg whites are packed full of essential nutrients that will work wonders on your complexion. 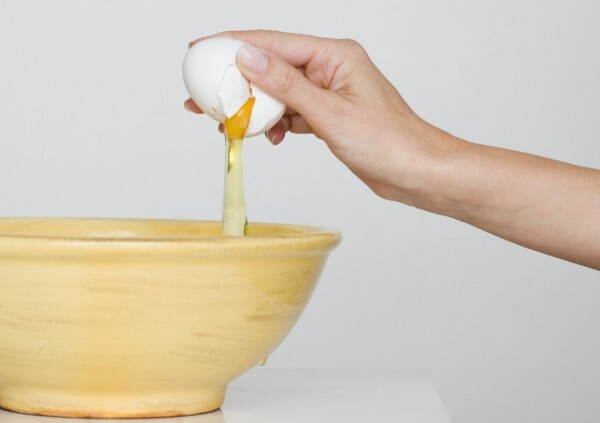 If you’re struggling with blackheads, try rubbing layers of eggs whites to your face until they dry on your skin. When the mixture begins to set, rinse it off with cool water and apply a moisturizer. Over time, your blackheads will begin to disappear and your complexion will be all the more glowing! Could Better Sleep Lead To Weight Loss?